Today I received absolutely gorgeous tulips from A Better Florist. A Better Florist brings beautiful bouquets at competitive prices that offer free same-day delivery with no GST. They import flowers directly from Cameron Highlands farmers. This means that when they arrive in Singapore, they are only 2 – 3 days old — as compared to those from other florists. First impressions are everything, I am literally surprised! EJ and I are celebrating our 147th love months and looking at these beautiful flowers bring a smile on my face. The presence of these blooms sparks my memory like it was the first time I received a bouquet of flower on a Valentines Day. It feels lovely, it makes me glow. I especially loved their unique packaging. The bouquets are wrapped tightly in hessian burlap tie with a beautiful ribbon. The flowers come fresh and are arranged beautifully. 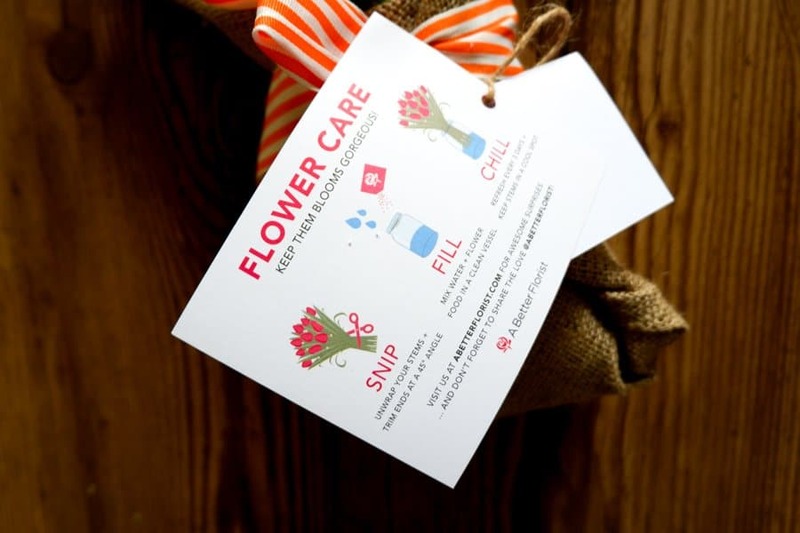 They even provide flower care instructions so that these flowers last longer when they are transferred to a vase. Firstly, A Better Florist has wonderful flowers to choose for any occasion. 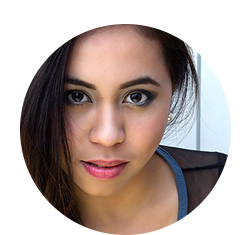 Their website is user-friendly and the process is really quick. 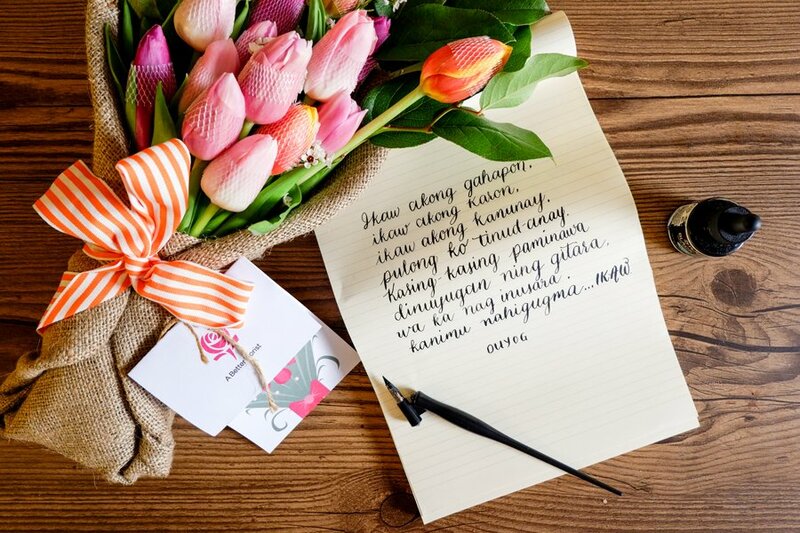 You pick the blooms, write a quick message, send to the recipient, pay and they’ll be on their way. 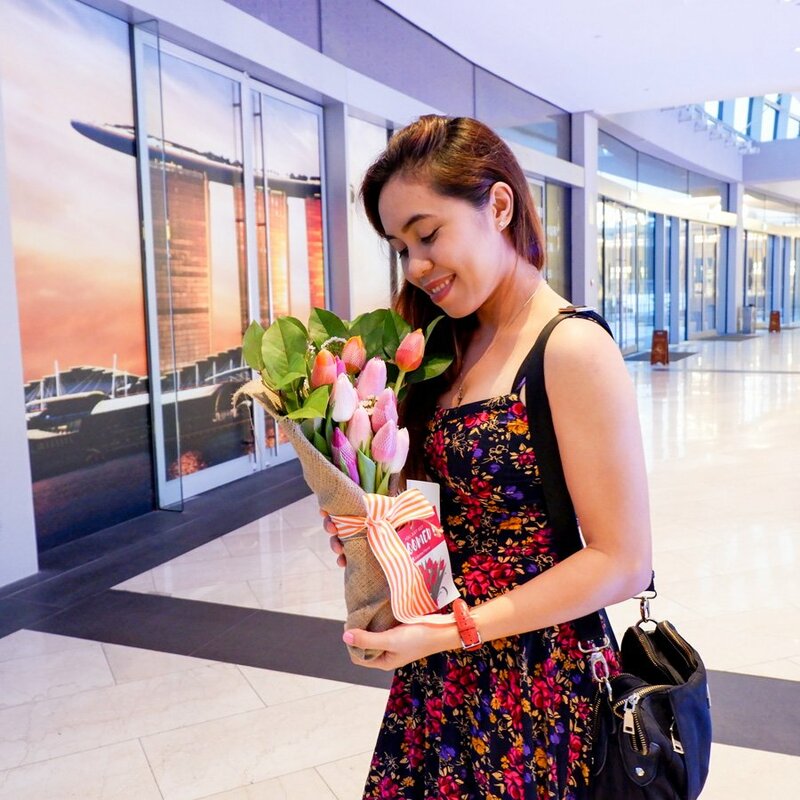 Fresh flowers delivered anywhere in Singapore, with free delivery. I would definitely recommend this service to anyone looking to send beautiful bouquets to their loved ones. But why girls love flowers so much? Because every girl deserves flowers. Ladies love flowers because flowers are so romantic, it makes her feel special, it’s a traditional gift. I admit I have a personal love for flowers. There’s a connection, I admire their beauty. Sometimes when I gazed through a flower shop, there’s a little voice inside of me that says stop to see them closer. Through its beauty, it speaks us to cherish and enjoy the moment of a present gift from God. 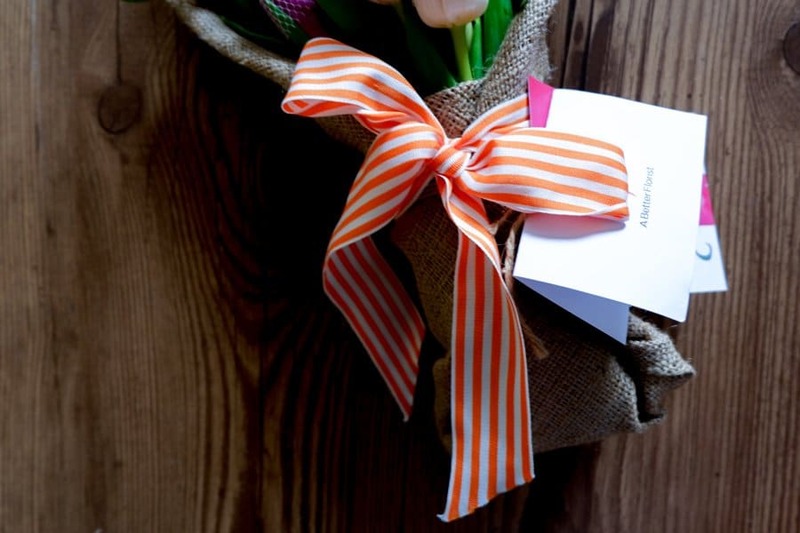 It’s no secret that flowers have been proven to reduce stress and mood enhancer. It makes people happy. It gives us a piece of nature. It brightens up any place, inspires creative thinking and more optimistic. 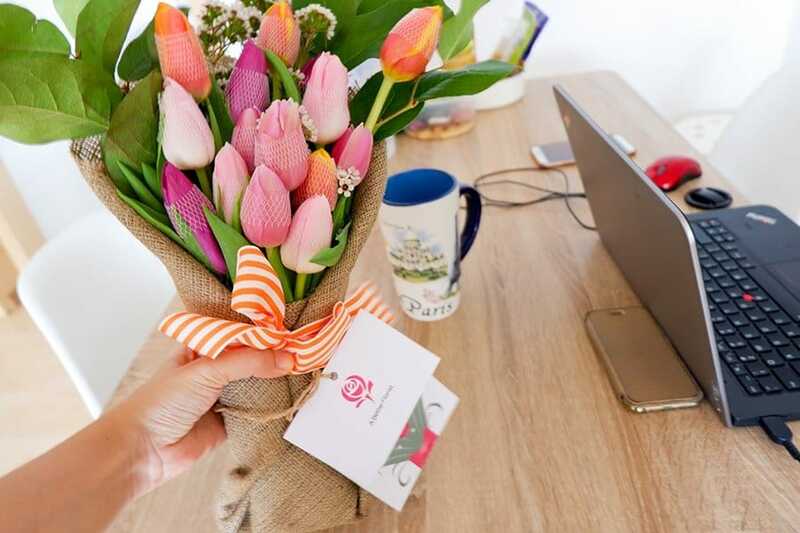 Whatever the occasion is—whether it’s Birthday, Valentine’s day, Mothers’ day, your anniversary, your loved one’s birthday or graduation day, or even if you simply want to cheer somebody up, flowers could easily brighten up their mood. When you give someone special some flowers. It will always make her feel extra special. Guys, here’s a tip, when your girl says she don’t want anything, it’s actually a secret code. Buy her flowers and I highly recommend A Better Florist. Trust me, she’ll melt and you’ll be glad you did. This is a sponsored post by A Better Florist. Thank you for the beautiful bouquet of flowers – I love it!